Startup that seeks to offer solution to the problem of the logistics of the last mile through the design of a fleet of terrestrial robotic delivery machines. The robots are designed to be autonomous, to travel on pavements and pedestrian zones at the speed of walking. 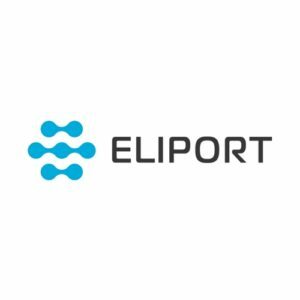 The differentiating factor between Eliport and other AGV is that we are capable of loading and unloading without human interaction. As such, we help companies achieve the goal of having a reliable and cost-effective delivery service for urban and suburban areas.